The Noosa Hinterland is visually spectacular and only a short drive from Noosa Main Beach. There’s a variety of small country towns, each offering it’s own unique charm and showcasing boutique shops, cosy pubs, cafes and galleries. For the outdoor enthusiasts there’s a variety of lakes, forests, waterfalls and hiking trails to keep you busy. Our favorite spots in the Noosa Hinterland include the towns of Montville and Maleny where you’ll find a variety of dining and shopping options. Both the towns are perched high in the Noosa Hinterland – offering incredible views from a number of vantage points. Brouhaha Brewery in Maleny is one of our fave places for a weekend Hinterland roadtrip. The selection of craft beers are perfectly paired with tasty dishes. 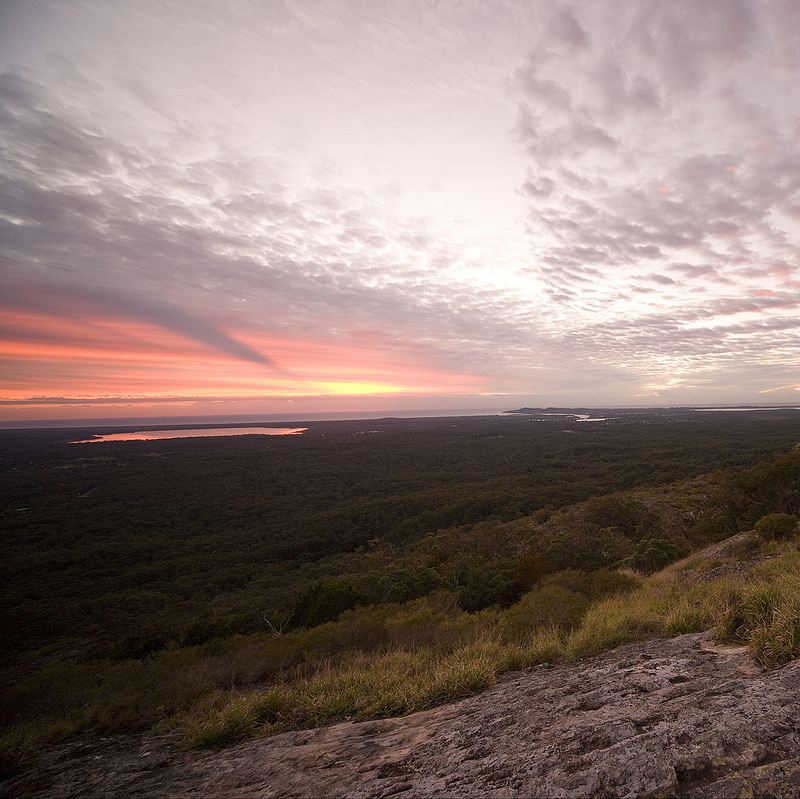 If time permits – check out the wonderful Noosa Hinterland views from the top of Mount Tinbeerwah. We have a variety of accommodation options available in the Noosa Hinterland.